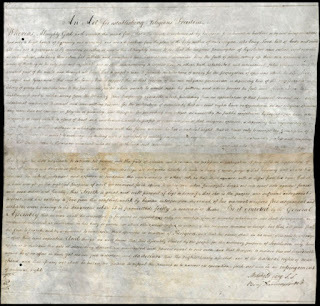 Senator James Harlan of Iowa, whose daughter later married President Lincoln's son Robert, introduced this Resolution in the Senate on March 2, 1863. 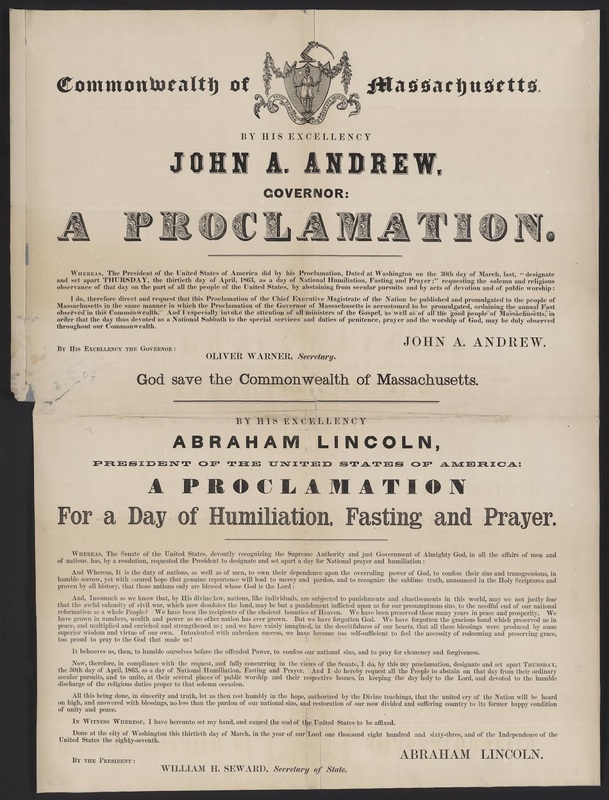 The Resolution asked President Lincoln to proclaim a national day of prayer and fasting. 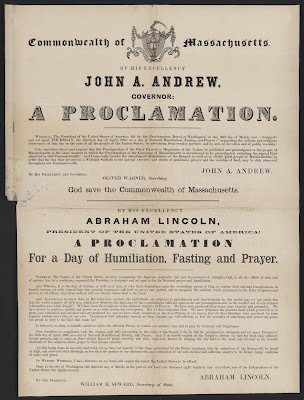 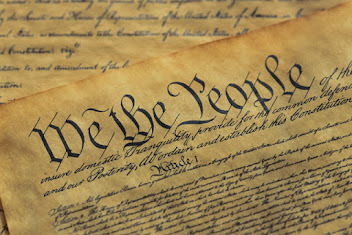 The Resolution was adopted on March 3, and signed by Lincoln on March 30, one month before the fast day was observed.